Six Australians have been given the honour of chasing the first Paralympic medals in the sport of canoe during Rio 2016, the Australian Paralympic Committee announced today. 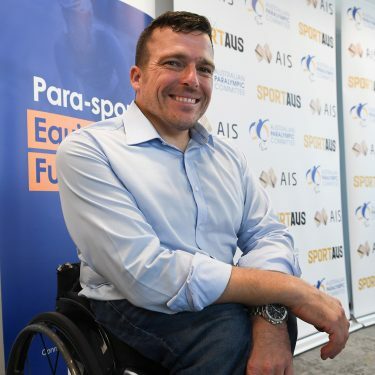 With Para-Canoe appearing at the Paralympic Games for the first time, leading the Australian charge will be war veteran and reigning world champion Curtis McGrath and 2015 world champion Amanda Reynolds. Rising stars Susan Seipel, Colin Sieders, Dylan Littlehales and Jocelyn Neumuller complete the formidable team. The Australian Paralympic Committee (APC) announced the fresh-faced team at Varsity Lakes Sportshouse on the Gold Coast today, during one of the team’s final training camps on home soil before the Games begin on September 7. 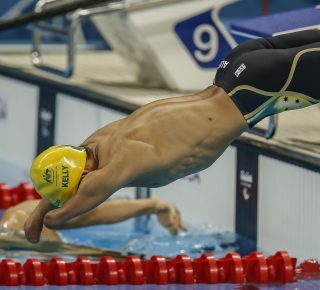 Currently ranked as one of world’s top nations in the sport, Australia has won 16 world championship medals – including 7 gold, 4 silver and 5 bronze – since the discipline was first introduced to the World Championships in 2010. Kate McLoughlin, Chef de Mission of the 2016 Australian Paralympic Team, is hoping these strong international results continue for Australia at the sport’s new pinnacle event. 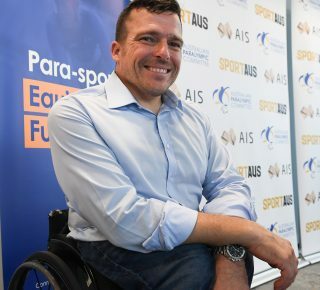 “Since Para-canoe was announced as part of the Rio 2016 Paralympic programme three years ago, Australia has proved itself to be a leader in the sport,” McLoughlin said. “To have qualified six athletes for Rio is a true testament to the hard work Australian Canoeing has put into developing the national program over the past few years in partnership with the APC. 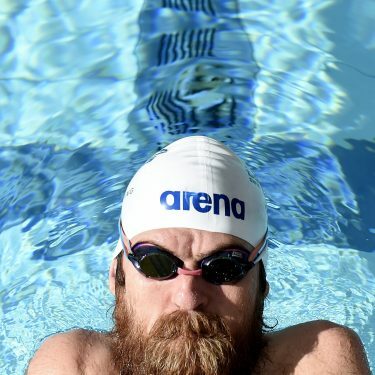 McGrath, a double-leg amputee who lost his legs while serving as an Australian Army combat engineer in Afghanistan, is set to be a favourite for gold in the KL2 class. “I’ve done it once before on the battlefield in an army uniform and it’s a great honour to now be able to represent Australia again wearing green and gold,” McGrath said. 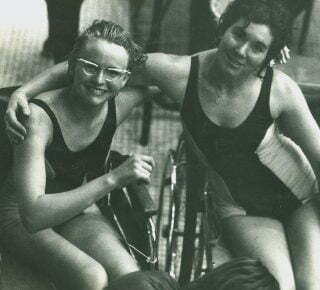 “To be able to represent my country at a Paralympics is a great honour and it’s not every day that someone gets to represent their country on a sporting stage of that magnitude. 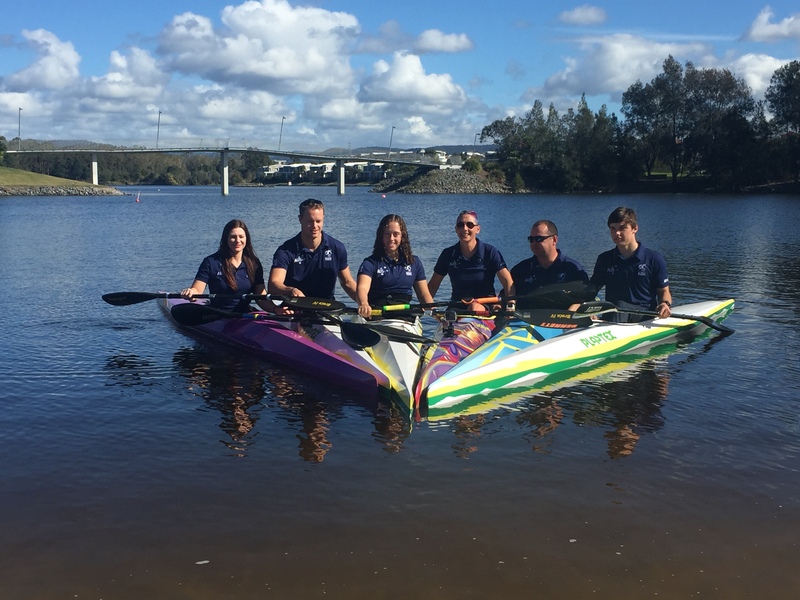 “To go to Rio as part of the first Australian Para-canoe team will be inspiring. Our sport has been around since 2009 for Para-athletes, and it is exciting to be part of the Australian Team as we make our mark at the Para-canoe debut at the Paralympics. “It is great to be part of a sport that can explode and evolve the future of the Paralympics, and I’m thankful to have a place on a team where I get to be part of that,” he said. 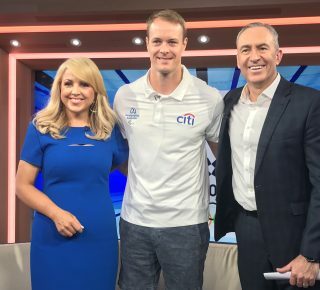 With three world championship titles and a silver to his name, McGrath is extremely proud of his achievements so far and believes he has what it takes to win gold once again. “The goal of wanting to be the best at something, it’s a strange feeling to think you’re the best in the world at something, or close to it, and it’s quite unique. “I’m working each day, knowing everything I am doing, those moments go towards me being on the podium again,” he said. Like McGrath, Reynolds is looking forward to making her Paralympic debut, and is feeling confident about the competition ahead, despite losing the world title to win silver at this year’s World Championships. “Making it to Rio was a goal that I set three years ago for me to work towards. To reach that goal is a big box ticked, but I think everyone’s goal now is to make the centre spot on the dais,” she said. “For me to get to the top, that would be an awesome achievement. “It’s so surreal, I’m beginning to go into race mode now, becoming focussed on the water ahead so I don’t get overwhelmed when we go to compete in Rio. Commenting on the sport making its debut at the Paralympic Games, Reynolds said she is looking forward to the Australian team showcasing what they can do on the water. 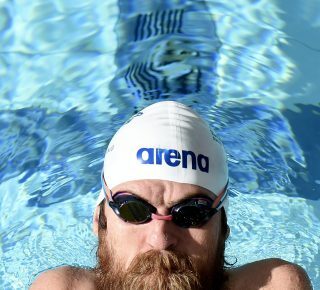 “It is an amazing achievement for canoe to become a sport in the Paralympics, and it will be a great opportunity to show Australia and the world what we can accomplish in the sport. The Rio Paralympic Games begin on 7 September through to 18 September, 2016.